All our women's Tee Shirts are listed here cheap in our sale. We have loads of big brand surf T shirts from all the big brands like Liquid Force, Animal. 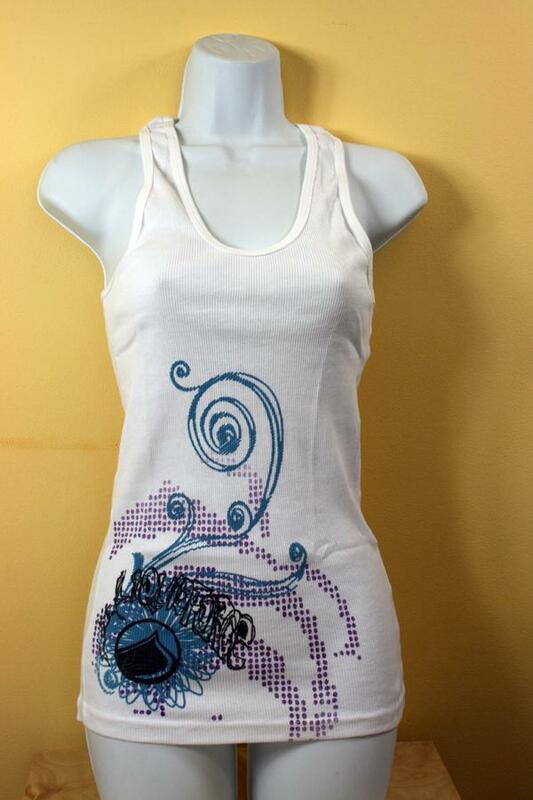 Ladies' Vest style Wild Child T shirt in white with blue and purple pattern. Liquid Force T shirt in white with a blue pattern and black LF logo. Short sleeved T shirt in brown with pink Logo. Short sleeved T shirt in pink with black LF Logo. 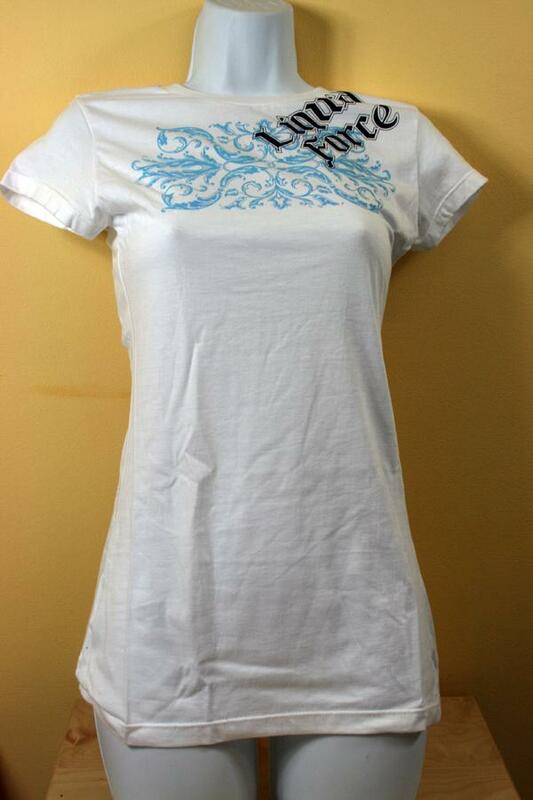 Short sleeved T shirt in white with pink/blue shield LF Logo.